Production duo Model Man is a project that unites Mark and Rob Brandon. Fusing ambient electronics with elements of bass culture, their creative stance pits the physical against the cerebral, often with striking results. New single 'Alone' is a case in point. The bubbling, cut up vocals linger amid undulating electronics, while hints of piano add renewed texture to the production. The crisp, frost-like effects recall Four Tet or Bonobo, while the warm low-end is reminiscent of producers such as Phaeleh. 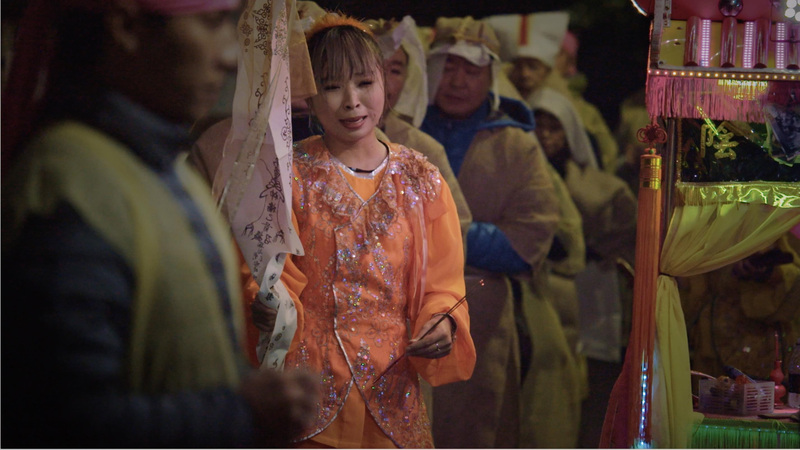 The video was shot in Taiwan, and it examines the phenomenon of 'professional mourners' - people paid to cry at funerals. Incredibly well put together, it's a thoughtful, moving clip. Watch it now.